Canon today launched 120 million pixels ultra-high resolution CMOS sensor 120MXSI which enables simultaneous imaging in the visible light region and near-infrared region. The ultra-high-resolution 120 million pixel CMOS sensor 120MXSI can simultaneously capture images in the visible light range and near infrared range. 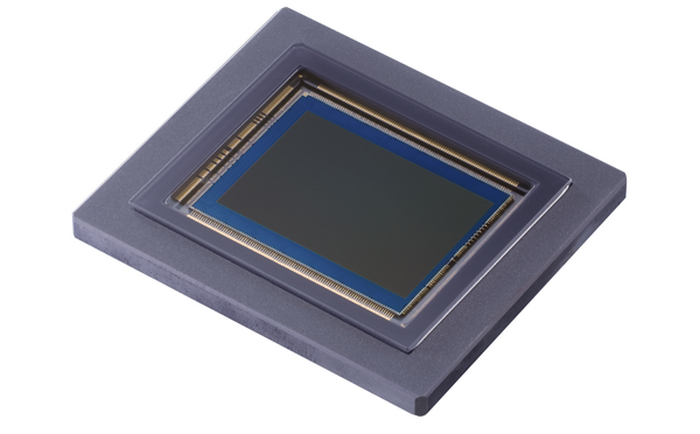 Canon CMOS sensor 120MXSI is an APS-H size 120 million pixel CMOS sensor. The simultaneous acquisition of color and near-infrared images with a single sensor enables applications in a wide range of fields, such as inspection and measurement in factories, security, agriculture, medicine, and robotics. Canon CMOS sensor 120MXSI achieves an ultra-high resolution of 120 million pixels, which is about 60 times that of full HD (1920 × 1080 pixels) and can obtain high-definition and clear images even when trimming images or performing electronic zoom. It supports the continuous shooting of high definition images and moving objects, and parallel signal processing technology that reads out signals from many pixels at high speed, enabling high-speed reading of up to about 9.4 frames per second at maximum speed 11.3Gbps. Plants reflect the near infrared rays with different strengths depending on the growing conditions, so by using them for aerial photography in a wide area, the growing conditions of crops in a wide area can be visualized and used to judge the harvest time, etc. The application can be expected. In addition, since near infrared rays have high bio-permeability, they can be applied to biological and medical fields such as visualizing in-vivo tissues by fluorescence imaging using near-infrared rays while observing them with color images.